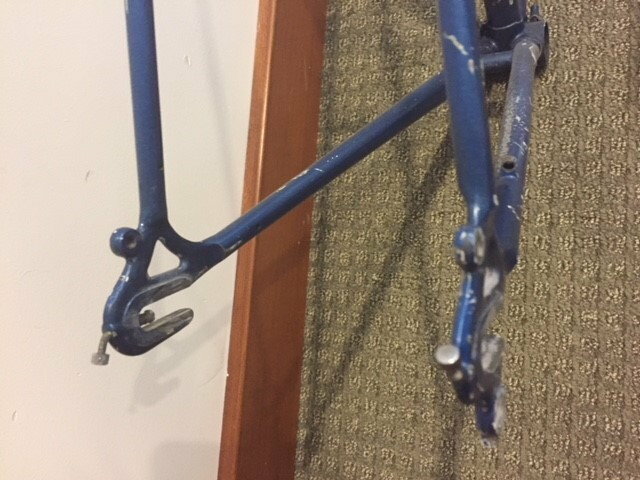 Looking for a 52 cm Centurion Ironman Frame. I really would prefer a Miami Vice edition, but would consider other models as well. 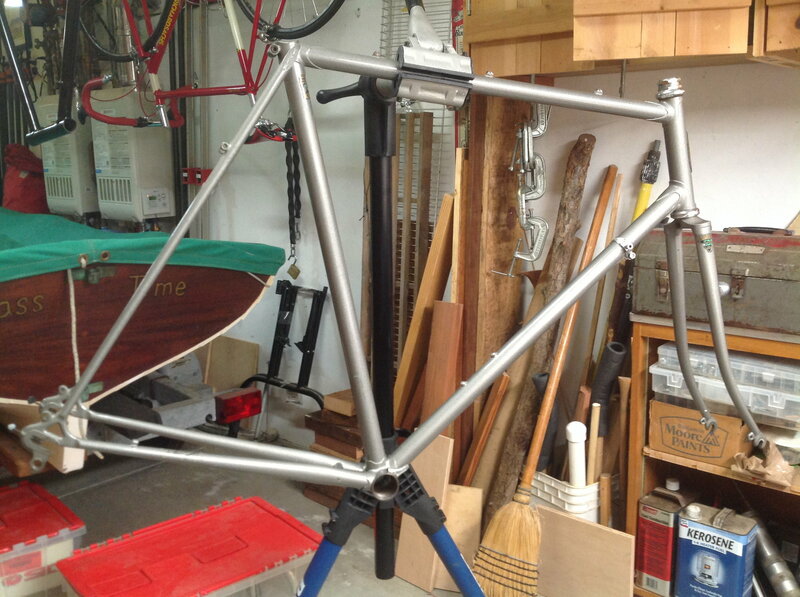 Would also consider other similar 52cm steel road bike frame frames. 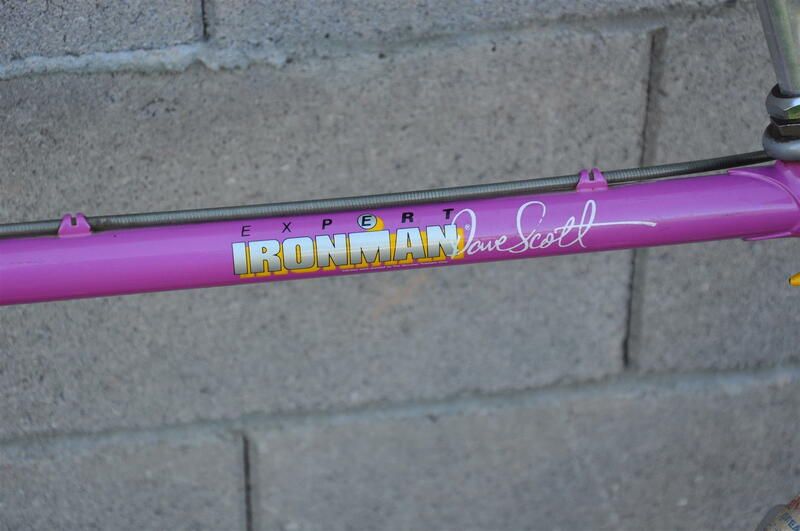 Have-- 58 cm Centurion Ironman -- Miami Vice Edition. 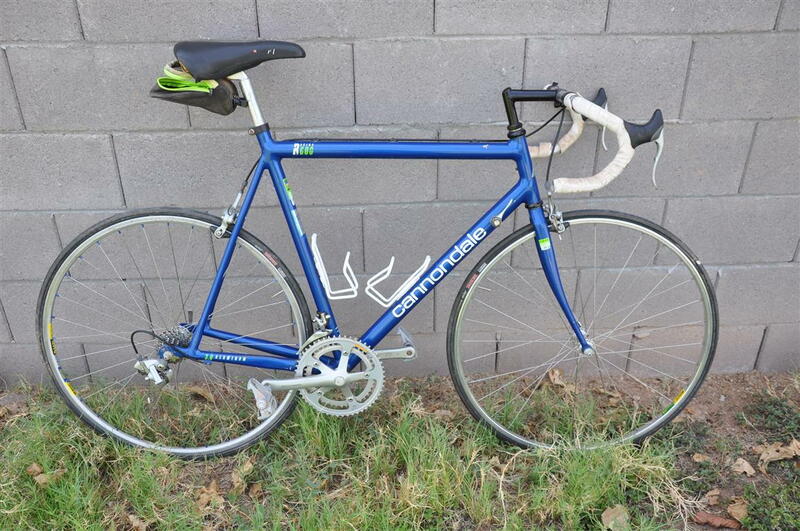 Also have a Cannondale R600 frame/fork/headset in 56cm. is a 55.5 cm ST by 57cm TT. Its not a PX10 but it is full 531c. No worries if it's not a good fit, just wanted to throw it out there. good rider condition '82 710 that is too big for me. I am looking for a 23" 520 with front low rider bosses. i think 23" was only made in the early 90's. i am in So Cal, send me a pm if you have something. 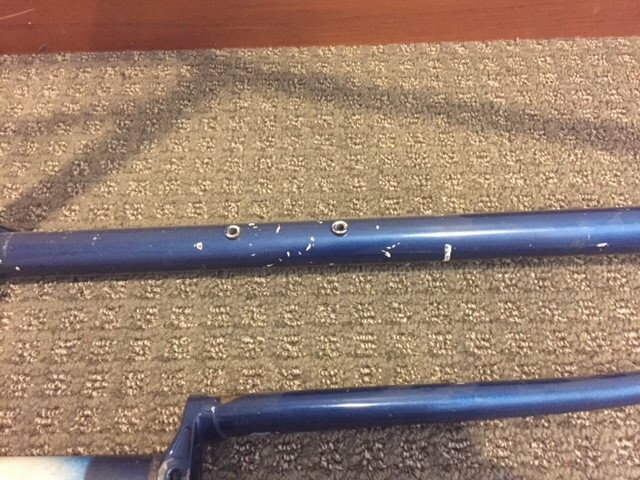 Is a 22" (55.5 cm to be more specific) but it has the same top tube length as a standard 23" (57cm). It's not a 520 but it does have Reynolds 531C tubing. Probably not a good fit for you but thought I'd throw it out there. 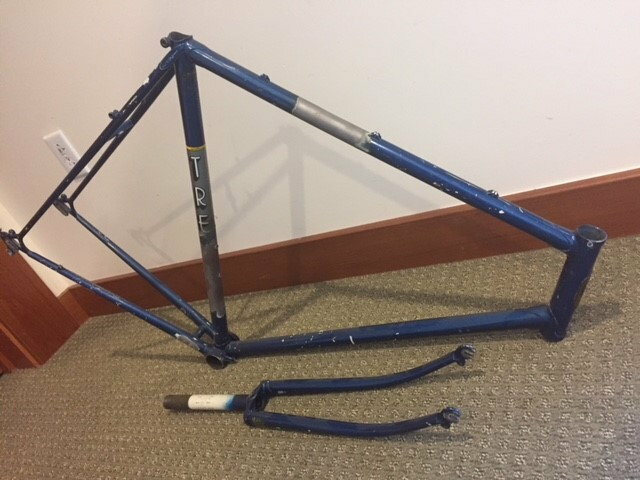 - I have a partially (wheels + deraillers removed) deconstructed 85 Trek 560. 24". 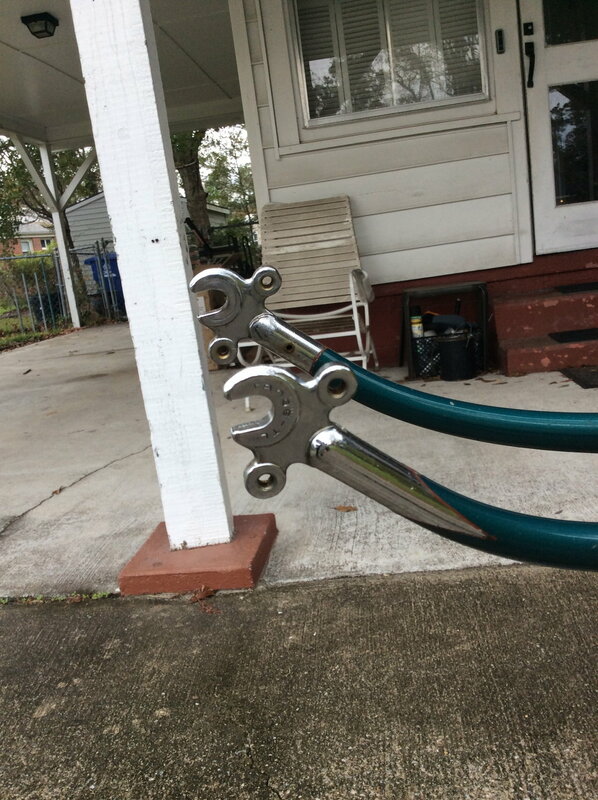 I have the deraillers but lost the front clamp screw. I also have the wheels but I'm intending to use them for a different project. Could be convinced otherwise. I am looking for.. well I'm not really sure. 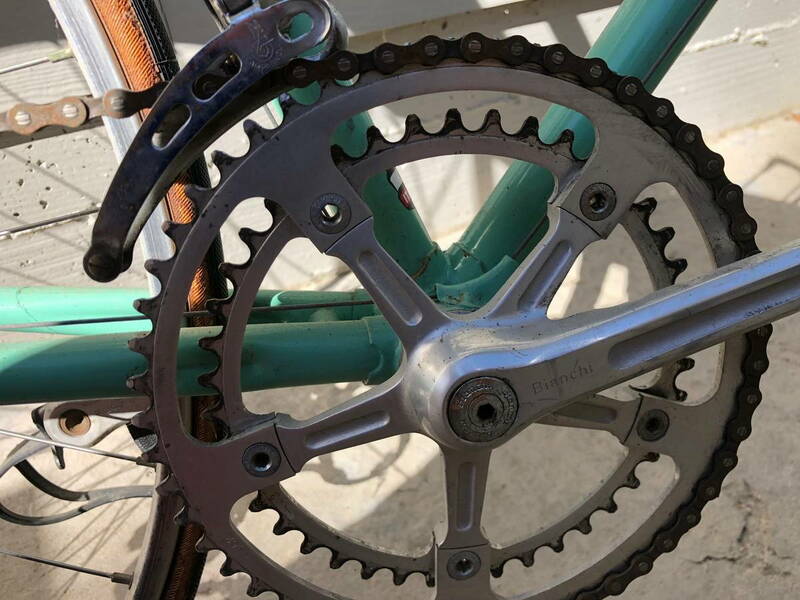 Parts, handlebars, wheelsets, tools, bags. I am located in the front range. If you're interested let me know! Last edited by papaStrudel; 10-24-18 at 11:31 AM. Picked this one up today. Measures 24" ST and 22.5" TT, too big for me. 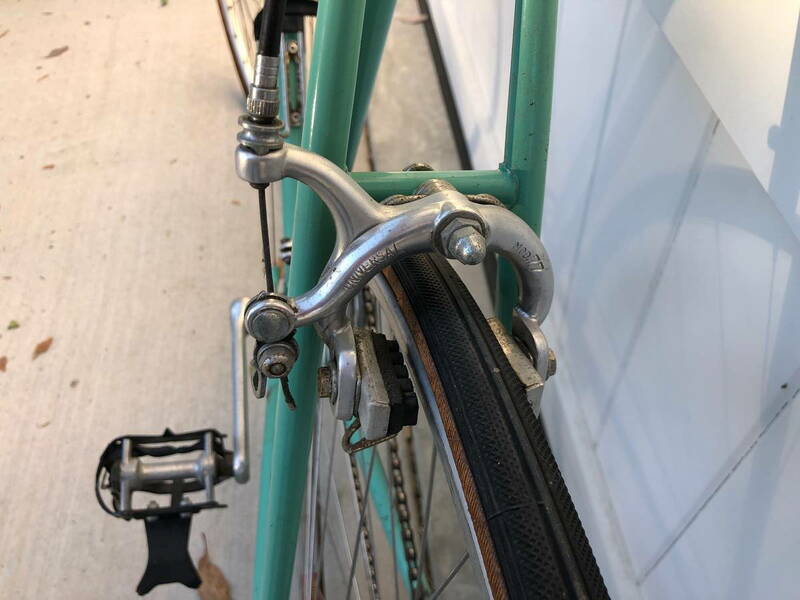 Looking for something comparable in 54-56 cm. Prefer to trade complete bikes but will also consider a straight frame swap. Let me know what you have. 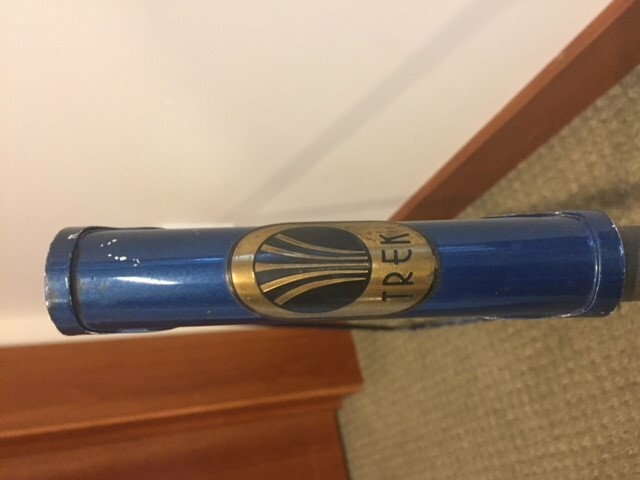 I love my Trek 520, but it's a size too big. I'd love to get one in 21 inch (54cm). It's an 84. 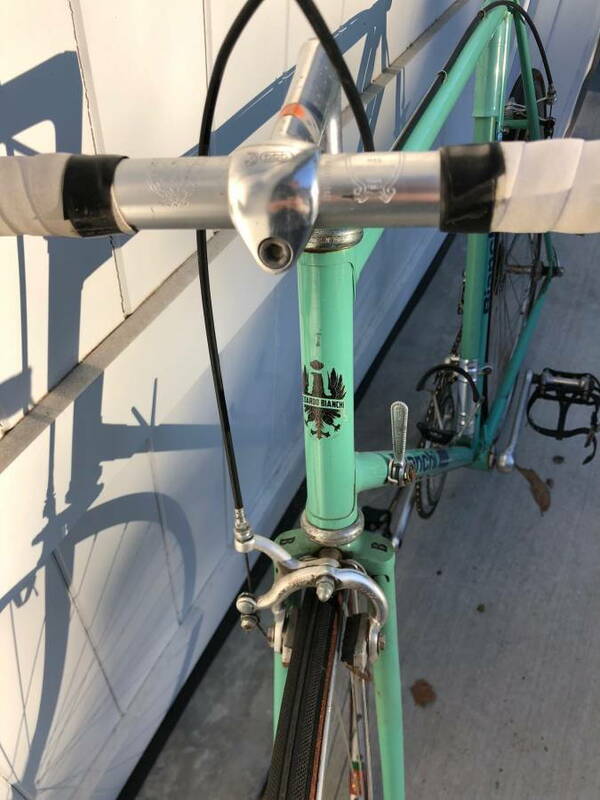 Looking for a same or similar Trek. 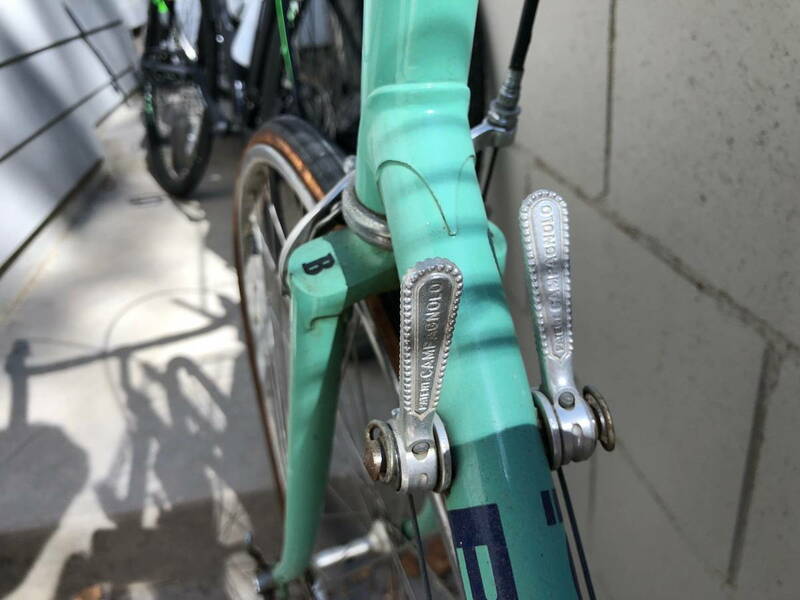 You may want to try putting flat bars on it, possibly with extensions for when you want to lean forward. @BikeTales, I just noticed that this guy has one your size and it's too small for him. 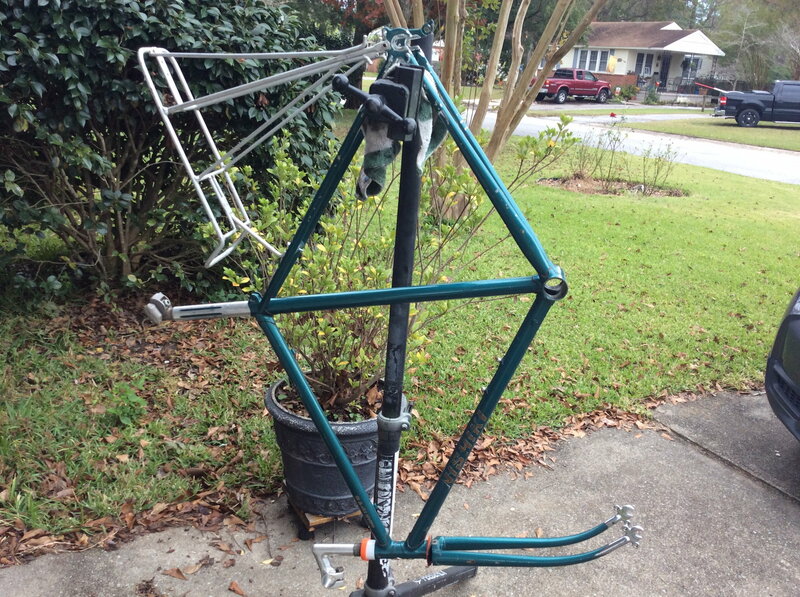 - I also have a 1980 Trek 61x frame, also 24". Intended to put the wheels from the aforementioned Trek on it but I am currently rethinking. Hi i sent you a pm about your 610 frame, did you get it? I am clearing a few bikes out of the shed. 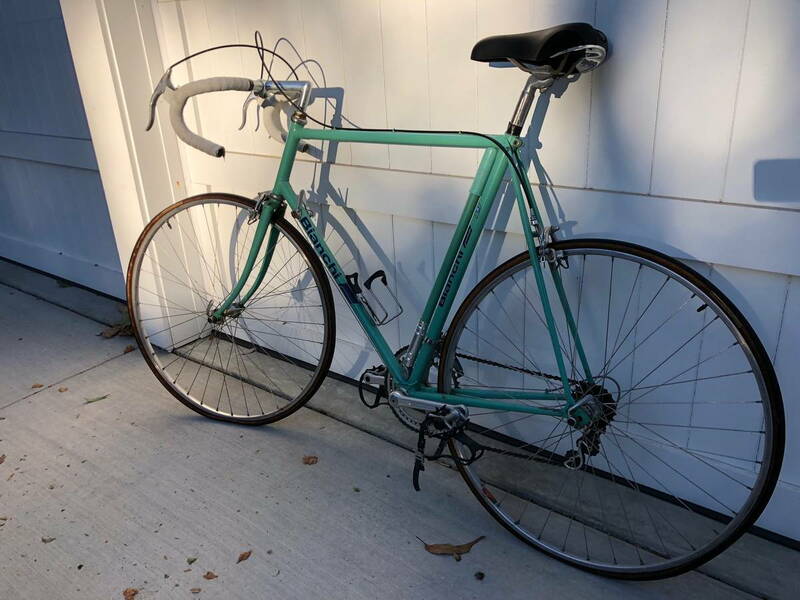 This Nishiki International is available free for the taking if anyone is in the Eastern Panhandle of WV of Md. I have taken a few parts off of it since these pictures. I need to get it out and measure,but I remember it being a 60-62cm frame. Hit me up if interested. Last edited by brandenjs; 11-11-18 at 08:18 AM. @Nu2Miele This is a trade thread, not a sale thread. Looks like he's been here for awhile, he should know the rules. 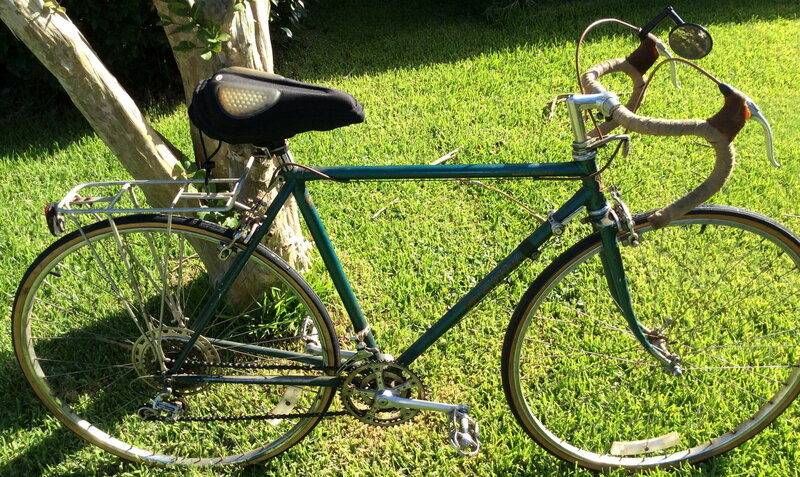 I have an early 80s Austro Daimler Inter10 Mixte frameset made with full butted Reynolds 531. 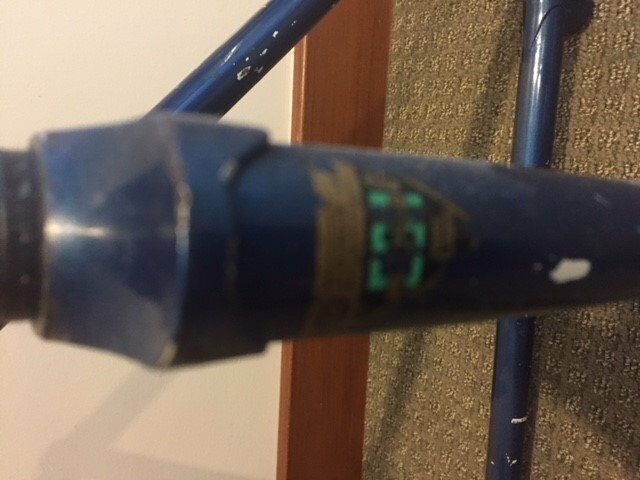 ST is 21ctt and top tube is 22.5ctc. 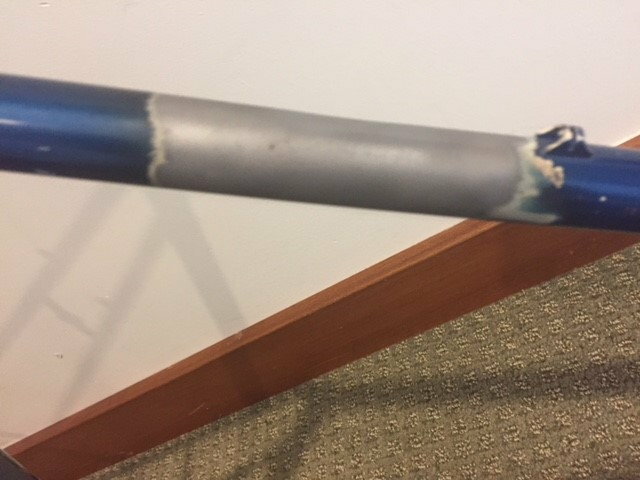 Paint chips throughout but no damage. Im looking for a frame for my wife. Something with relatively relaxed angles and no toe overlap suitable for 5’ female with ~27” inseam. 26” wheels are fine. Thank you. 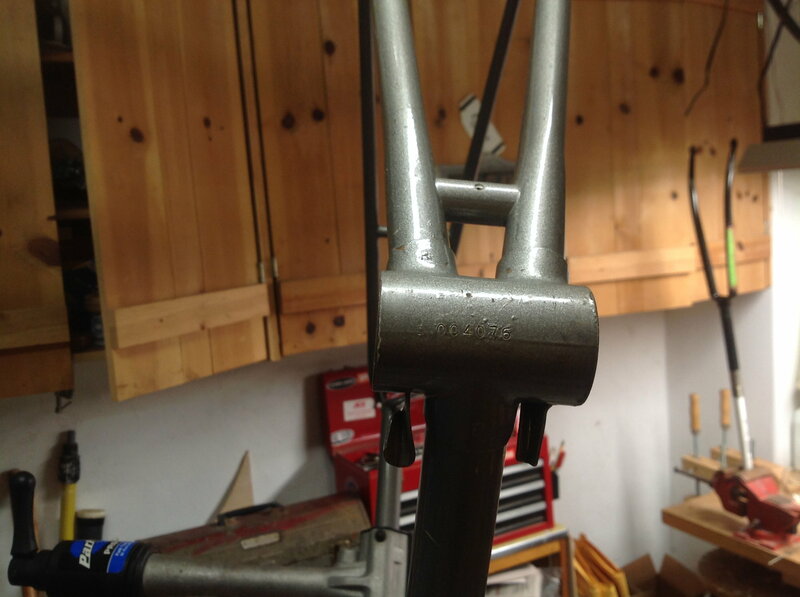 i have a nice tubed DB chromoly Tange frame for consideration. 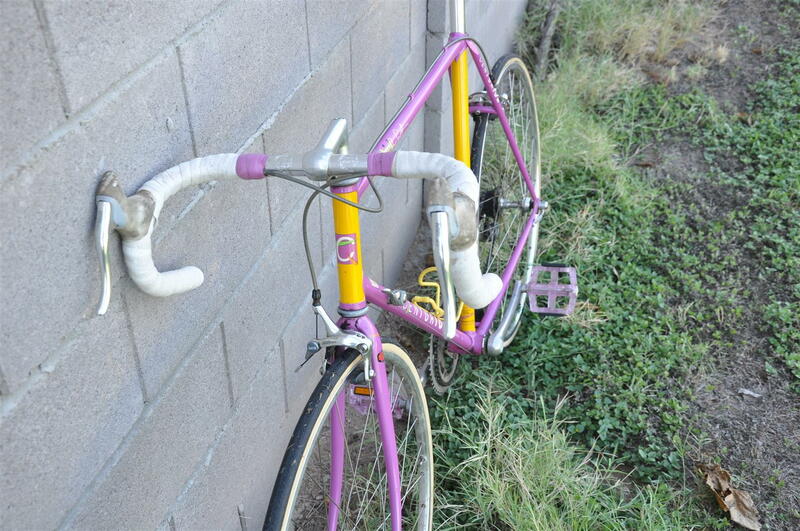 1981 Nishiki pro tour 15 . Should fit your wife’s need. PM for details! 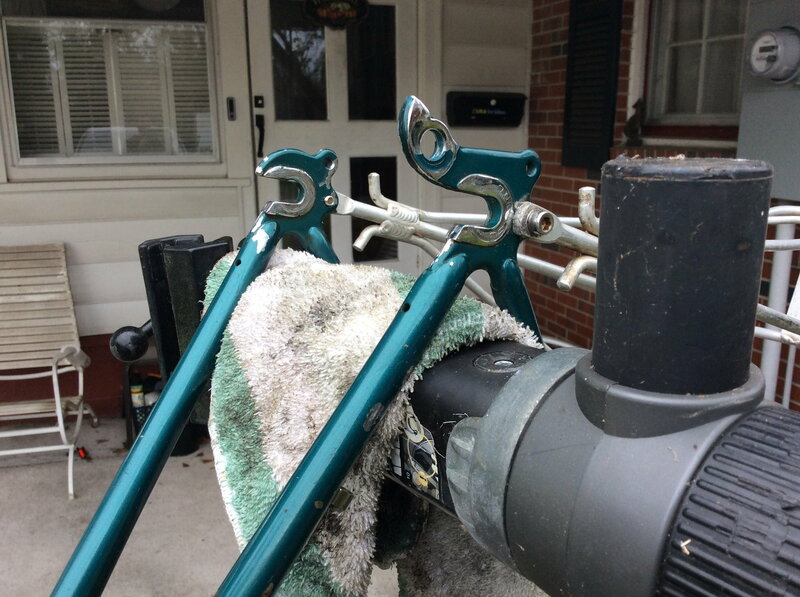 Comes with a few parts as well, stem, post and rear rack. The frame you have seems to be just about right on already. 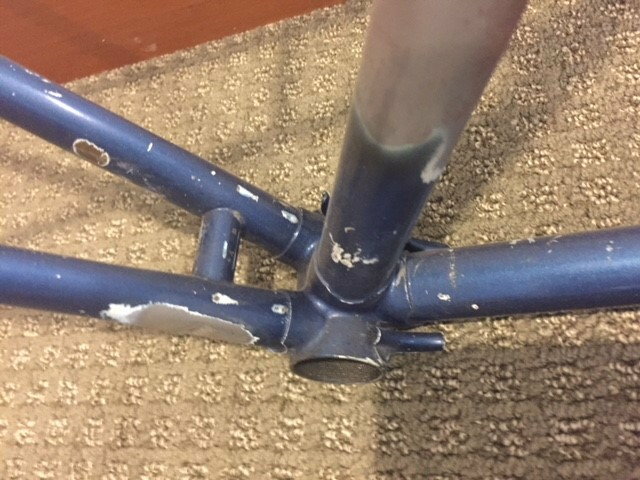 Is it still too big or are you looking for standard diamond frame? I like the mixte element but a 57ctc top tube is pretty long for a 5” woman. I’d be interested in a Terry if anyone has one kicking around. I’ll get pictures Thursday. I just got a shock! 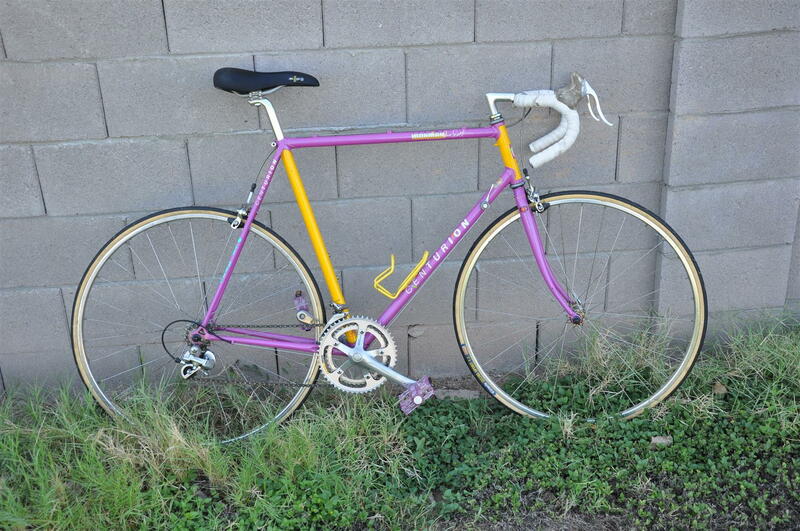 Stand over height for this Nishiki is 30” with 700 wheels. Sorry to waste your time. Looks like this will hang around forever! She cleaned up nicely! I hope you can find someone to keep her wheels spinning. Thanks for taking the measurements and pictures. Sorry, my brain missed that you listed measurements in inches, not cm. 1.5" differences are almost 4 cm. 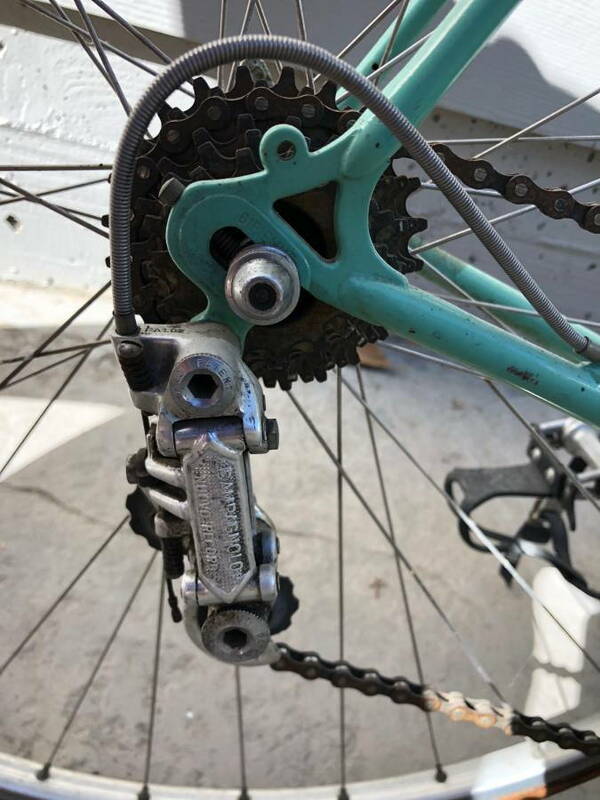 Not doable with a really short Technomic stem? This is a tad big for me and maybe too sedate for my ever present mid life crisis. 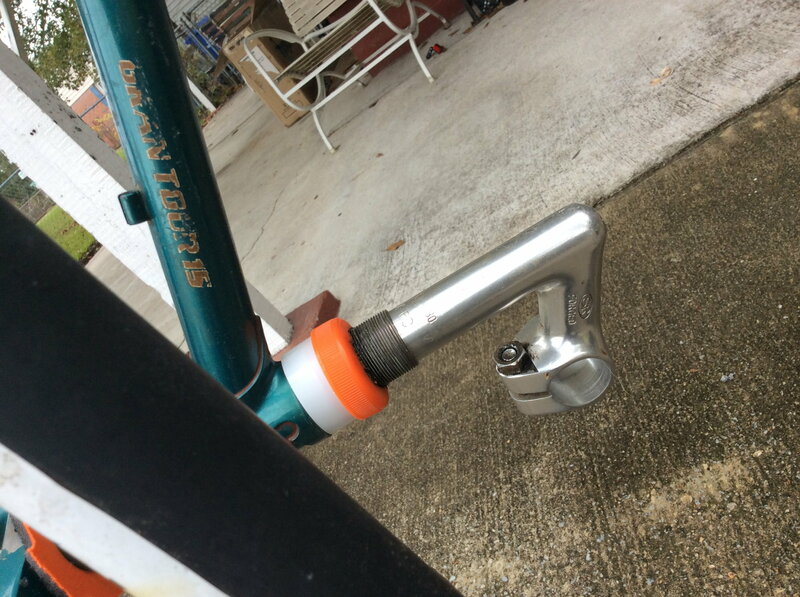 Looking to trade for a size 58 TREK 700, series racing frame in similarly nice condition.